Please be advised that the material contained on this Web site is for information only. 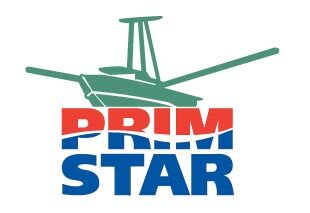 Atlantic Shrimpers Limited / Primstar B.V. endeavors to update the information on this site on a regular basis, but cannot guarantee its accuracy at all times. 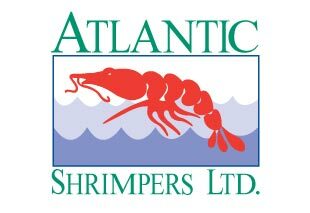 Atlantic Shrimpers Limited / Primstar B.V. does not warrant or make any representations regarding the use, validity, accuracy, or reliability of, or the results of the use of, or otherwise respecting, the information/data on this site or any sites linked to this site. This site is the property of Atlantic Shrimpers Limited / Primstar B.V.. The site, including the images, text and other components are copyrighted by Atlantic Shrimpers Limited / Primstar B.V.. All logos and trademarks are the property of Atlantic Shrimpers Limited / Primstar B.V. and you may not use any of such materials for any purpose without the express written agreement of Atlantic Shrimpers Limited / Primstar B.V..